Sea salt is known to increase circulation, open pores, plump skin, absorb toxins from the skin, and exfoliate like a champion. 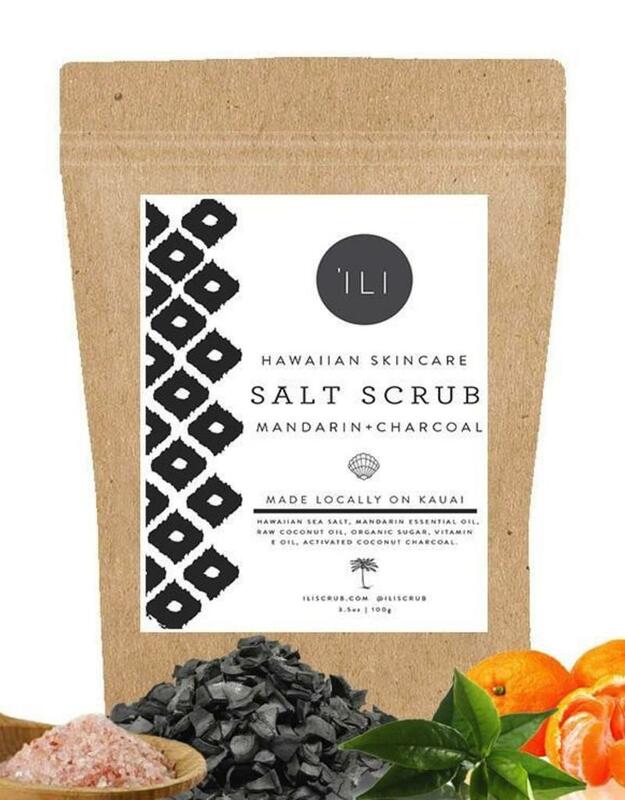 ‘Ili has blended the finest salts with nutritious, super moisturizing organic oils and essential oils of Mandarin & Raw Coconut oil, the Coconut Charcoal delivers a deliciously refreshing skin smoothing body scrub. 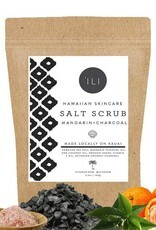 The Powerful antioxidants provide skin soothing properties, aid in skin renewal, and protect against environmental toxins.